Marvelous has released a song preview video for its PS Vita game IA/VT Colorful, showcasing all the 60 songs from the Vocaloid rhythm game. IA/VT Colorful has been released in Japan for PS Vita on July 30, 2015. 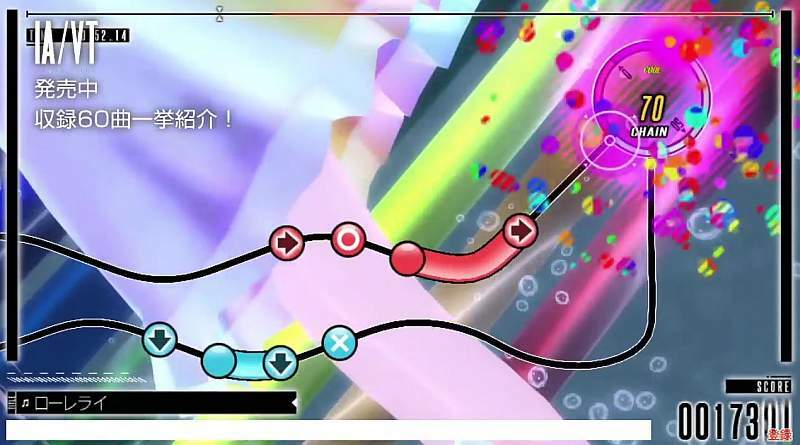 According producer Kenichiro Takaki, a western release of the rhythm game is not possible due to license issues for the songs.